Some news. 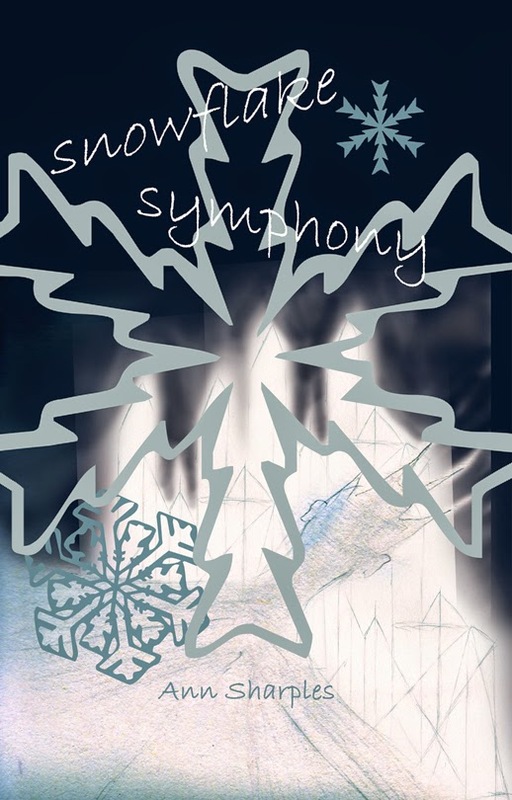 'Snowflake Symphony' is now available on Amazon. What can I say about it other thanthat it is a book to be savoured. 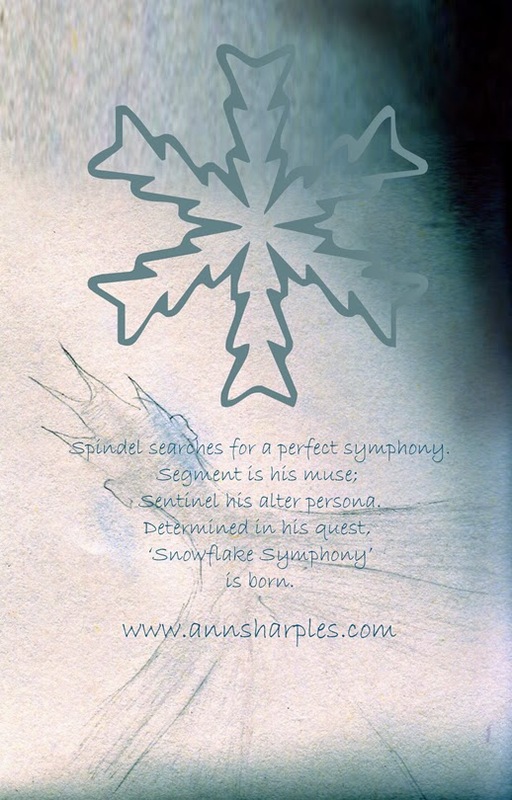 If you love the poetry of words and if the idea of a symphony in words draws you ... then this may be a book to enjoy. A lady, Bette Hall, whom I have never met said of it 'You gave me a piece of music. I heard it'. 'As a younger, smaller being I could feel the rhythm of my environment. 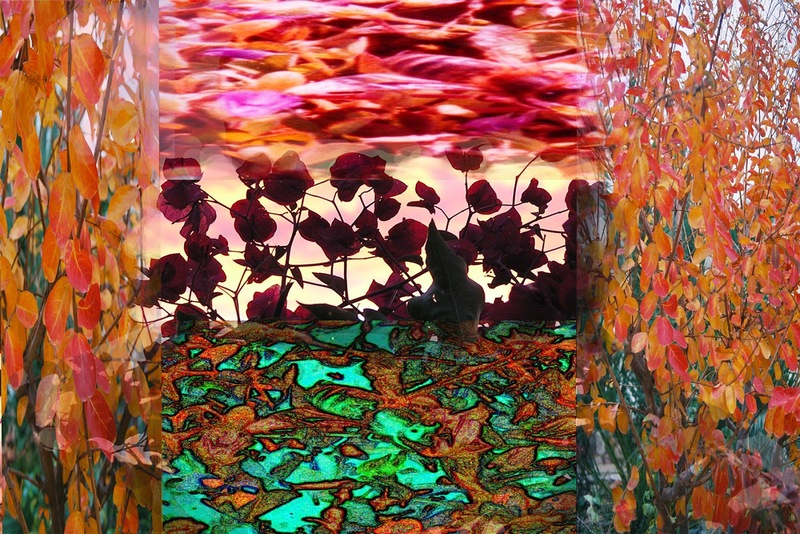 It made me call out in delight with its tiny, hardly discernible nuances, doubling, tripling upon itself. It lulled me to sleep and lent me a sense of security. I rode its rhythm each day, becoming disturbed if the rhythm was interrupted, lost itself …. and reassured as it returned to the beat that is its essence. 'Suddenly, Maggie flung open her arms, tilted her head to the sky; shook it vigorously and began to dance, following the wind and the rhythm of spume crested waves. Sentinel stopped; stood mesmerised. His whole being ached. He longed to be a part of that dance; that movement; that rhythm. The wild movement subsided; became, for him, a melody full of grace; sorrow; and lifted again to soar, blend effortlessly with the elements; as if Maggie would rise and disappear. He ran towards her. She paused, took him with her to move as one, conducted by the ocean; their combined sound blown to the rim of the sky. Exhausted, they fell onto the sand, laughing; elated. “You are ….,” began Sentinel. She pressed her fingers to his lips, preventing more. They lay in silence until the wind beat more strongly and with bite. “Come on,” he said, affectionately stroking wisps of hair from her face. Maggie clasped him tightly. He felt the warmth of her tears touch his neck; controlled his breathing to stifle sobs welling within. As these subsided, he kissed her hair. And now, I am excited to catch up on all of your posts, which I have glimpsed but not yet read.